20th Century Fox has unveiled an international trailer and a new poster for A Good Day to Die Hard. This new video also confirms a report from August that Mary Elizabeth Winstead will make a cameo as Lucy, the daughter of Bruce Willis' John McClane. This time around, John heads to Moscow, where he must stop a global threat with his estranged son Jack (Jai Courtney). 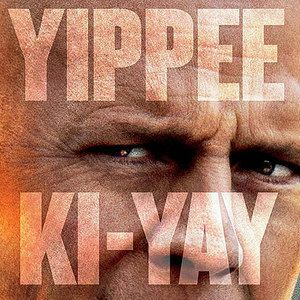 Take a look at the new footage, along with the one-sheet that puts a geographical spin on McClane's popular catch phrase.